Skate on over here and check out my fellow HoHoDooDaers! 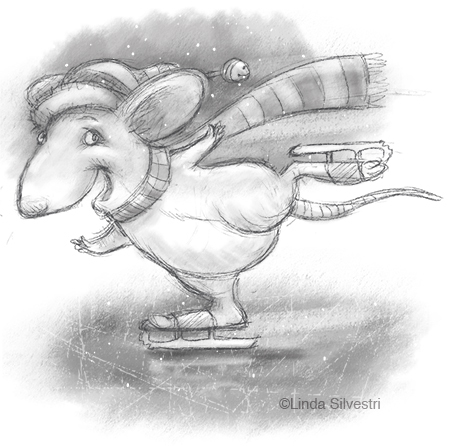 Mice skates! I am so sure……… Too cute.